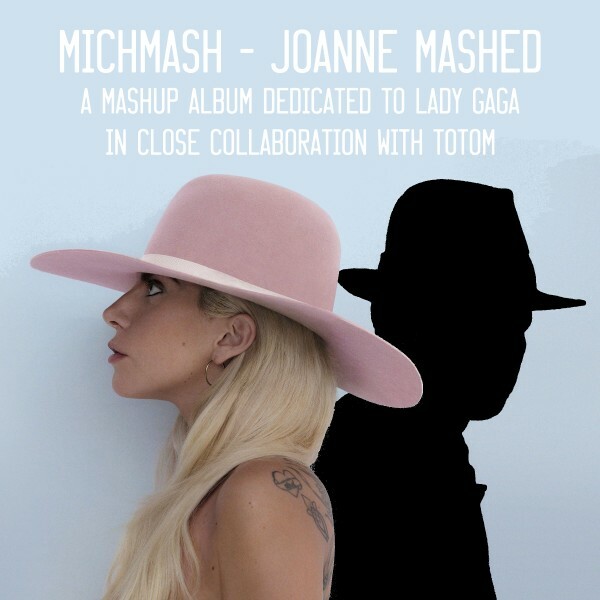 This is a compilation dedicated to Lady Gaga's "Joanne" album, initiated by MichMash in which I'm responsible for about a third of the tracks (14 mashups + 9 bonus tracks, so I made like 7 of them, 8 if you count the edit of Dancin' on Borders). Anyway, here are 6 of them. instrumental : 4 Non Blondes - What's Up? Avec un plus pour le Dio en reggaeton sur Lady Gaga, ha ha excellent! I enjoyed this thoroughly. The content ....excellent. It sends me. Thanks especially for the flac. The non-compressed sound shows off the content even better.